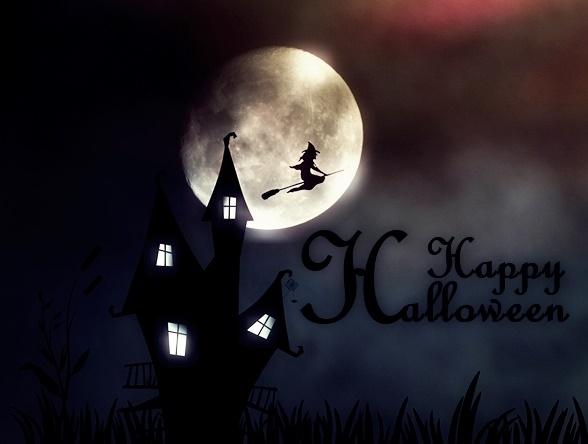 Mysteria Words wishes you a Happy Halloween! Carving pumpkins is one of the most practiced Halloween traditions. From celebrity faces to practically art, Halloween pumpkins have been transformed into probably whatever one can imagine. 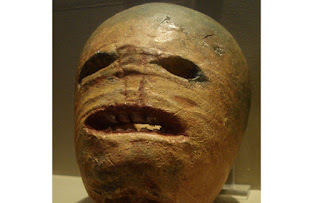 However, the original carved pumpkin was not even a pumpkin; it was a turnip. Why was it a turnip? Well, this tradition originated in ancient Ireland where pumpkins did not exist just yet. Nowadays, we carve pumpkins instead of turnips simply because they are much easier to carve. 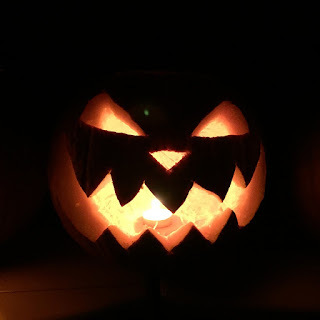 Furthermore, the original Jack-O-Lanterns were not used just for fun and decoration, instead they had a much more important purpose and it was to ward off evil spirits. Every Halloween, people of ancient Ireland would carve turnips and place an ember in them for protection from evils beings on the other side. The original carved turnips were not as festive as today's orange pumpkins. In reality, they were actually a lot more terrifying. Well, I guess, they had to serve their purpose. In the ocean of videos that's called YouTube, everyone seems to find whatever satisfies their interest; paranormal fans included. Therefore, I thought it would be fun to discuss some of the paranormal YouTube channels that are worth paying attention to. 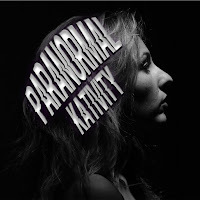 For the first article, I've chosen Paranormal Kativity, probably one of my favorite new channels in general. So, a few months back, I have written about some paranormal phenomenon my roommate and I have experienced. In that post, I mentioned that there are periods when strange things would happen and than, suddenly, out of the blue, they would stop. Well, it appears that the period of activity has once again returned. Considering the Halloween is approaching, it is not really that surprising. 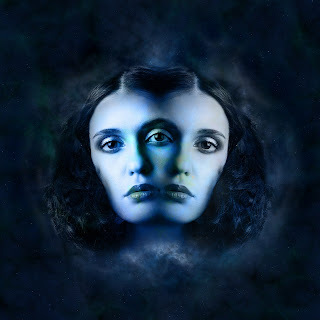 Is The Veil Between the Worlds Thinner on Halloween? Who is afraid of clowns? If you are, this year's Halloween will be scarier than ever for you. Why is it so? Well, so far, it appears that this year is going to be a year of clown sightings. 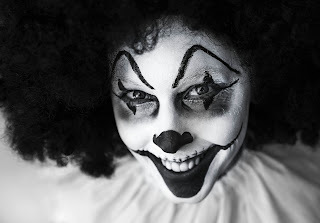 It all started back in August 2016 in South Carolina when several people started reporting encounters with creepy random clowns. Since then, clown sightings grew and, by now, pretty much the entire world is affected by it. Naturally, the phenomenon went viral making it pretty hard to ignore it at this point. In yesterday's post, we have started our topic of Halloween superstitions. 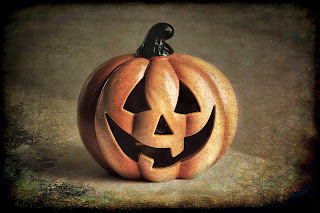 Since Halloween is all about supernatural, it is no wonder that there are a lot more superstitions surrounding the holiday aside from those we mentioned yesterday. Therefore, it is only appropriate to add them to our list! Today's post will be a part two of strange and spooky superstitions regarding the holiday of Halloween. It is believed that the dead are allowed to walk the Earth on Halloween. Dressing up as a ghoul makes them think you are one of them, so they would not steal your soul. If you see bats flaying around your house on Halloween, it is a sign that spirits are nearby. Furthermore, if a bat flies into your house on Halloween, it is believed that your house is haunted - a spirit let the bat come in. To prevent evil spirits from coming into your house on Halloween, you should walk around your home three times backwards and counterclockwise before sunset. If you have not started already, it is only appropriate to start getting into the spooky fall mood; we have already dived into the magical autumn and, after all, Halloween is only 25 days away! Therefore, we have decided to dedicate this article to Halloween; Halloween superstitions in particular. According to wikipedia, superstition is the belief in supernatural causality - one event causes another to happen without any natural process linking the two events. Moreover, superstitions contradict natural science. Halloween, being all about supernatural, is full of all kinds of superstitions. A person born on Halloween will possess all kinds of supernatural abilities. A person will also be protected from all the negative energies and they will have the ability to wart off evil spirits. If you hear foot steps behind you on Halloween, it would be smart not to look back. It is believed that the dead are following you. If you turn back, they might bring you with them. 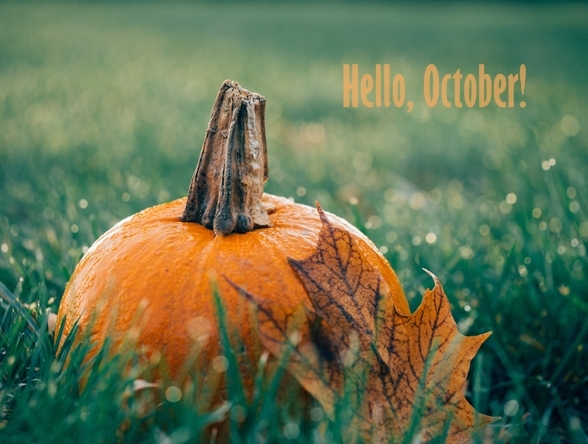 Mysteria Words wishes you a Happy October!